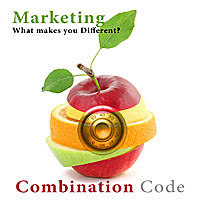 Creative Marketing Podcast – Supporting you to crack your combination code and market your story to the world. We are about digital marketing, social media and business ideas for creative professionals. This weeks show notes: Back to social media basics.